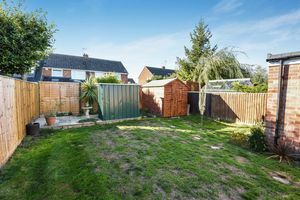 Situated in the popular Green Close area of town is this super chalet style property which has been significantly extended by the current owner. 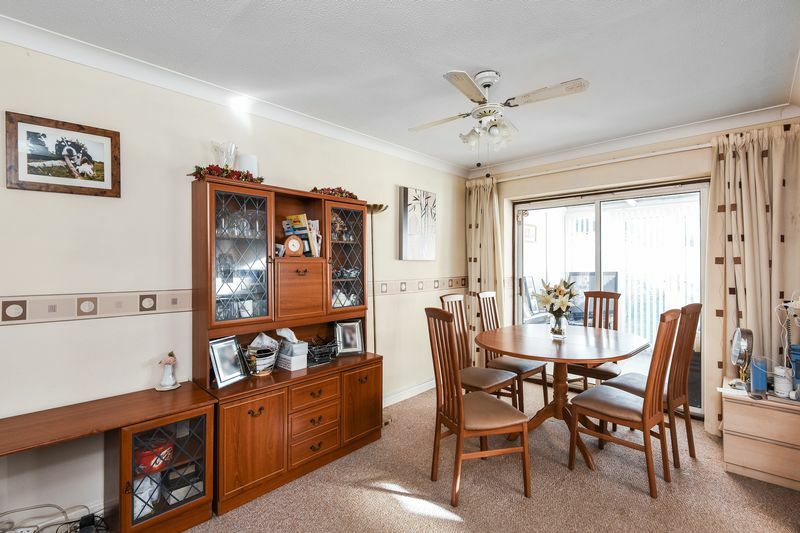 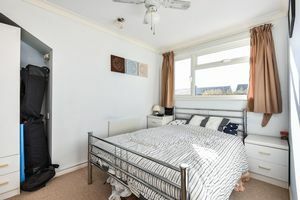 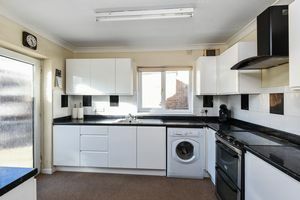 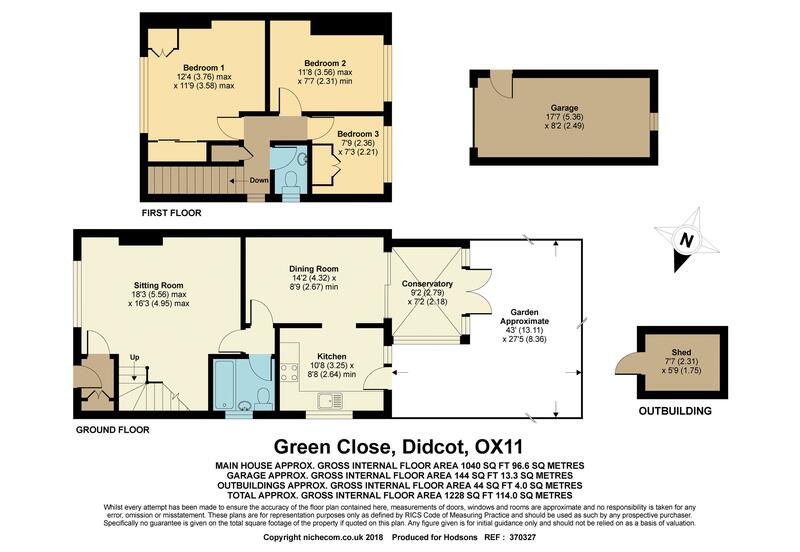 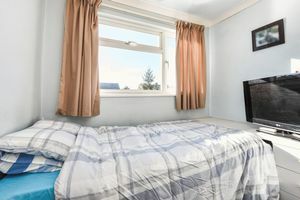 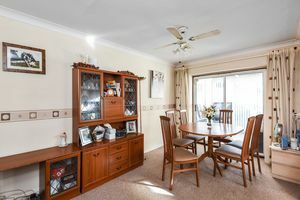 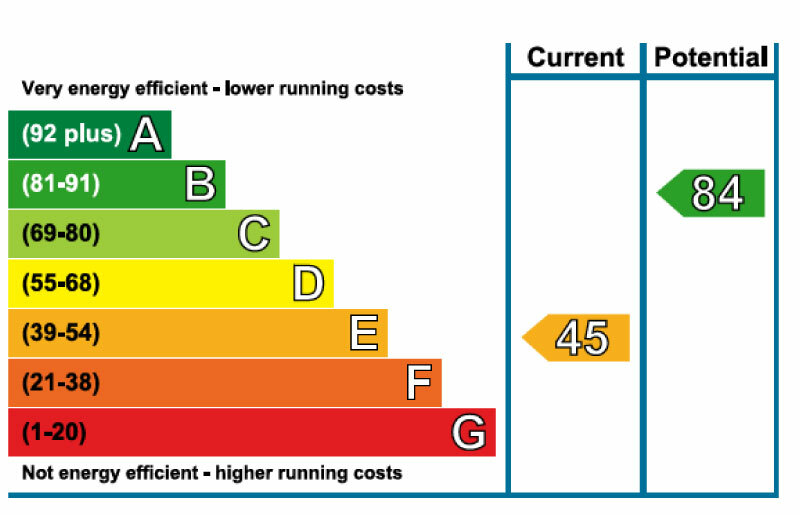 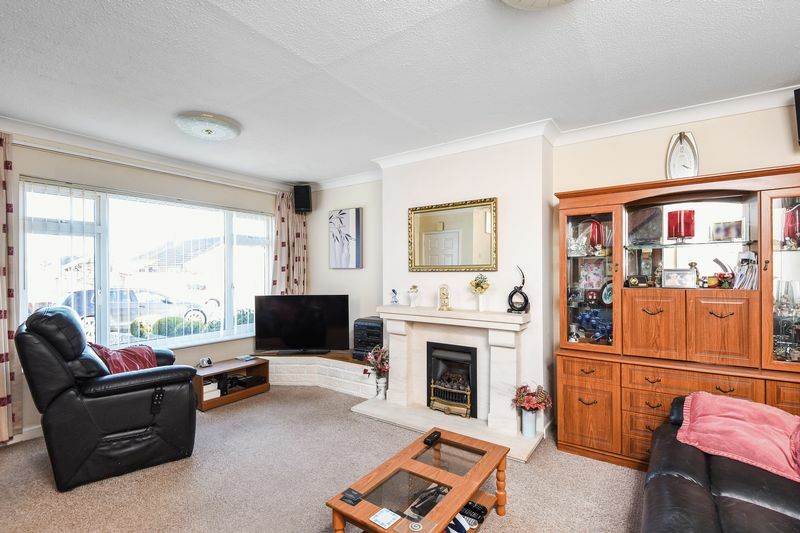 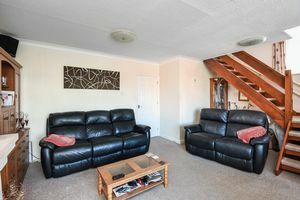 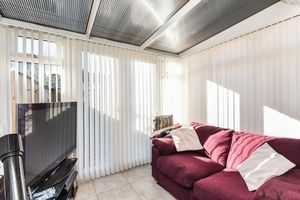 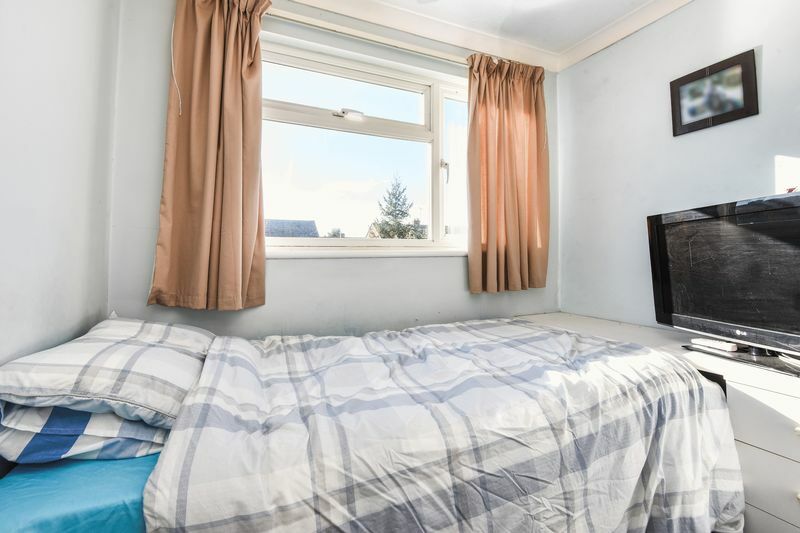 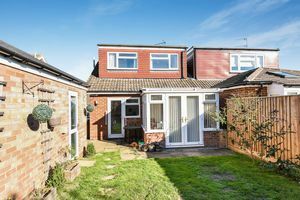 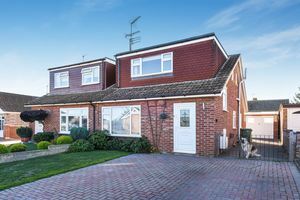 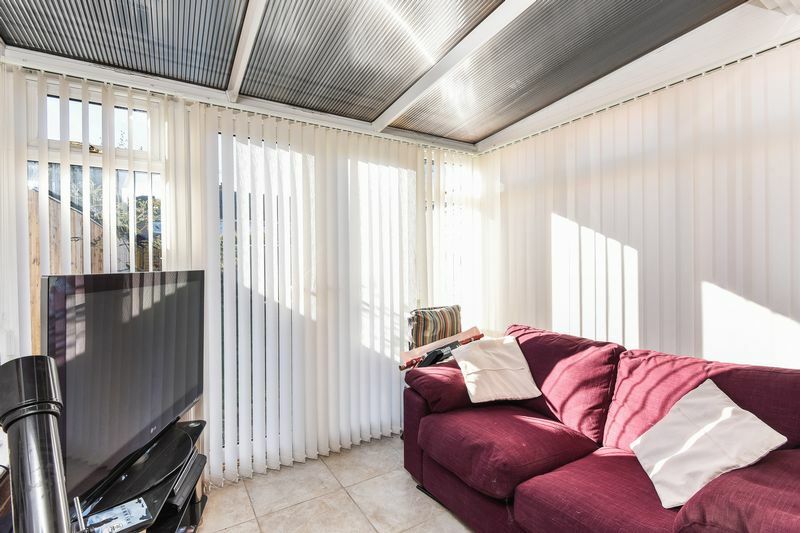 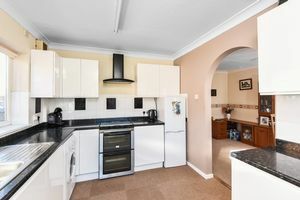 The accommodation comprises sitting room, separate dining room which is open to the kitchen, modern conservatory, and bathroom on the ground floor. 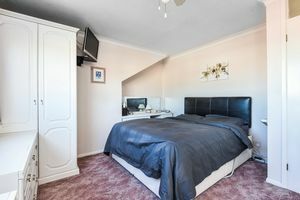 Upstairs the master bedroom has stunning views across to open farmland, along with two further bedrooms, and a useful cloakroom. 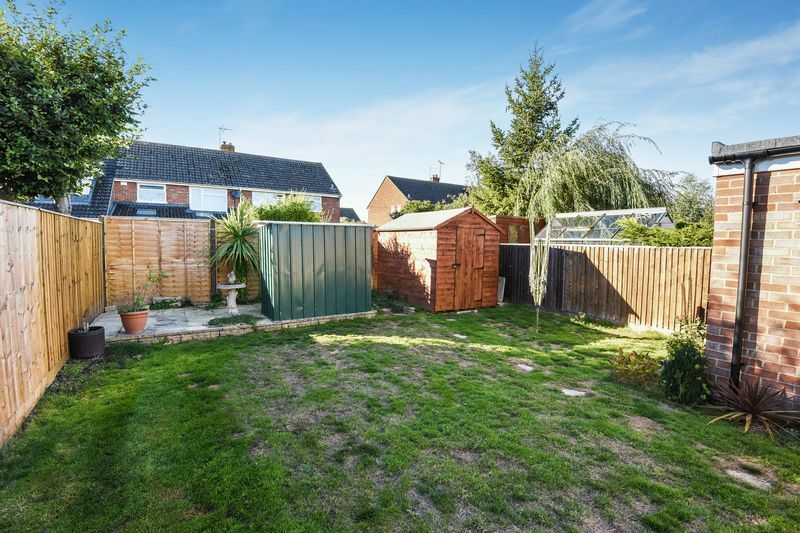 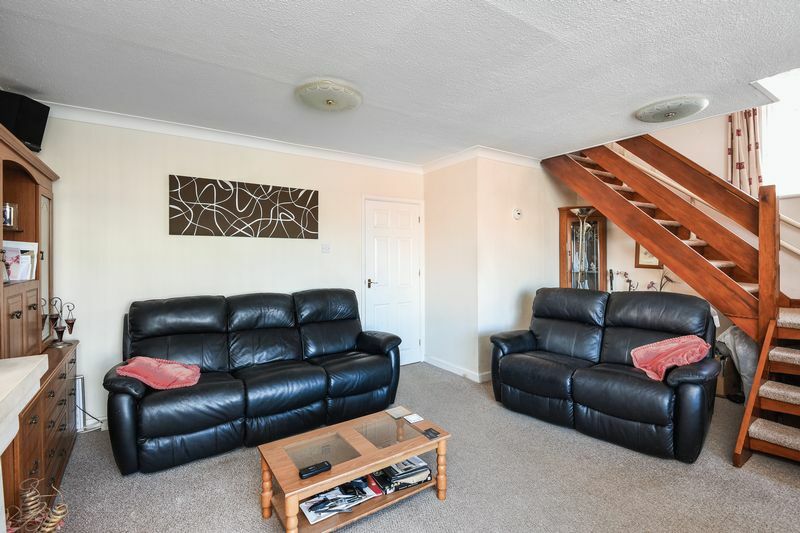 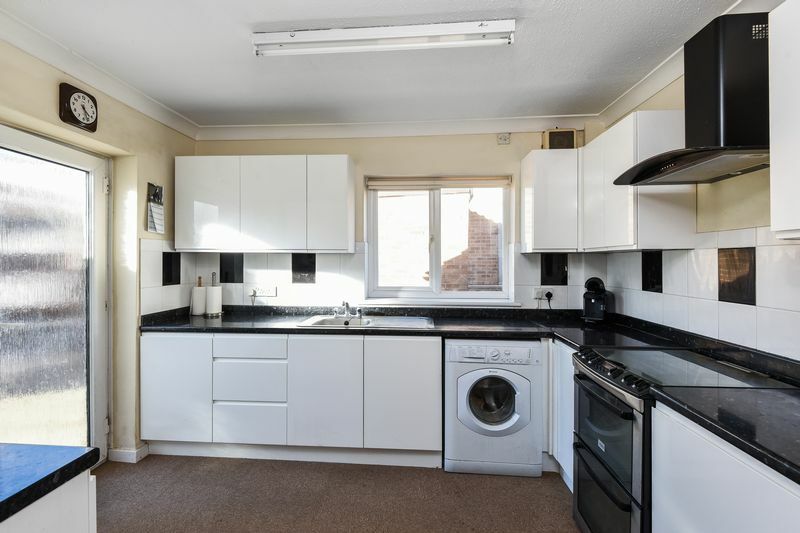 Outside there is ample driveway parking to the front with side access leading to a brick built garage and a low maintenance rear garden with new fencing and wooden shed.